Isle of Man-based Post-Rock act Nanaki presents a new album ‘Absence’. ‘Absence’ is the third Nanaki album to be released this year, but whilst the two previous releases had been recorded during the last few years, this one was recorded over the course of 2018. The album finds Nanaki mainman Michael Daugherty exploring some new equipment for the first time which helped to shape tracks like album centrepiece ‘Idiot Mother . . . They Weren’t Dead’ and the ukulele-driven ‘Setsuna’. 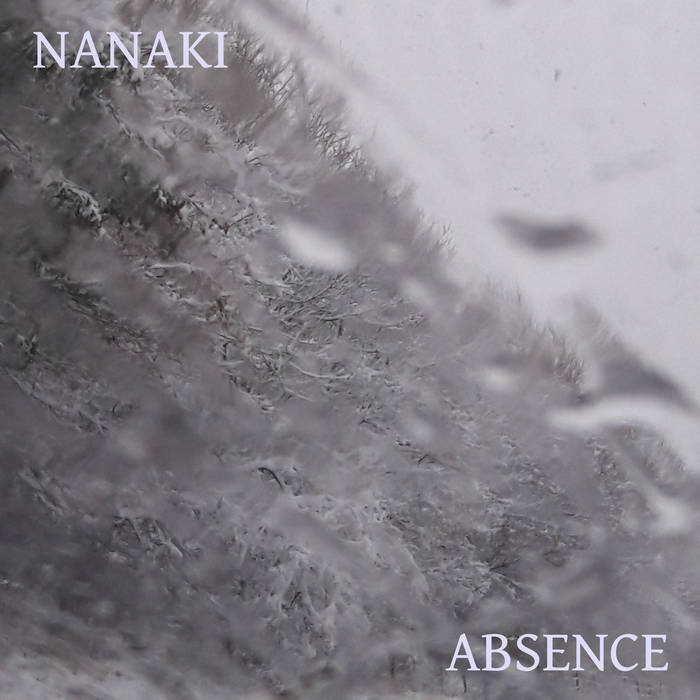 ‘Absence’ features Nanaki’s customary blend of post-rock, shoegaze, post-punk and alternative rock, whilst continuing to explore places only glimpsed on previous releases.